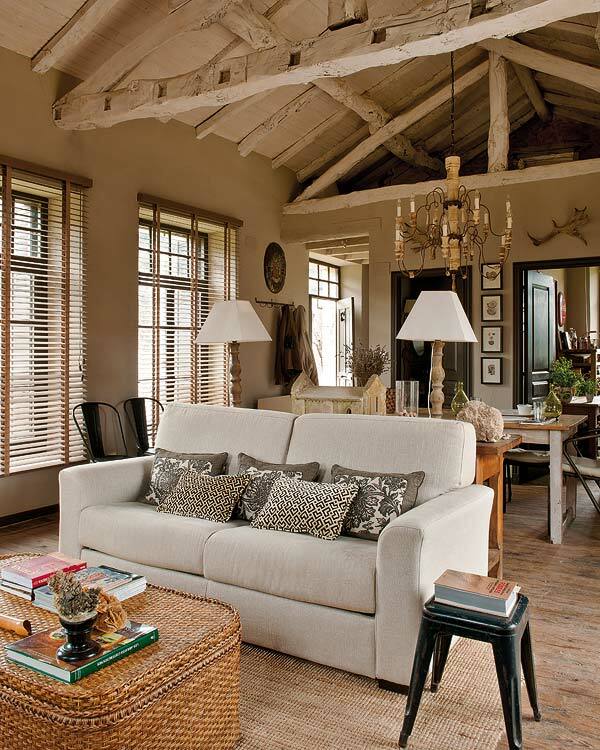 For many city dwellers, the ultimate dream is to have a country cottage they can run to whenever life gets too hectic. 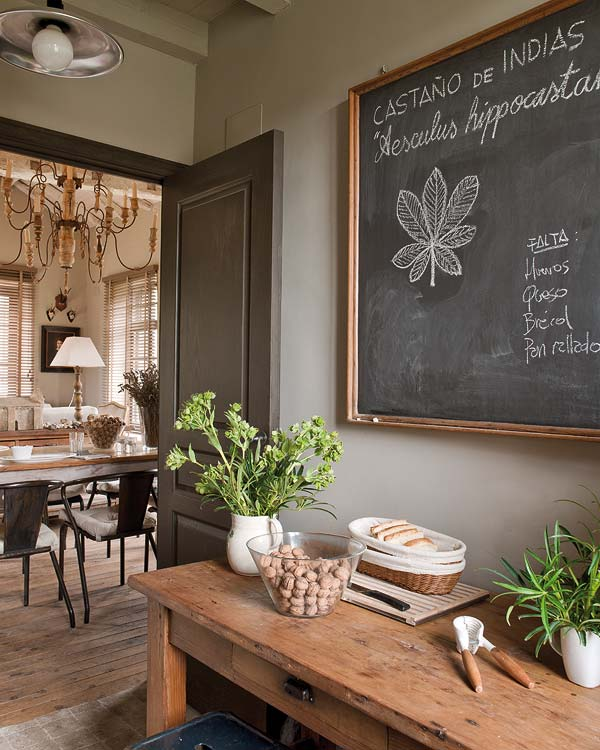 Here is an adorable rustic country house that used to be a rural school once. 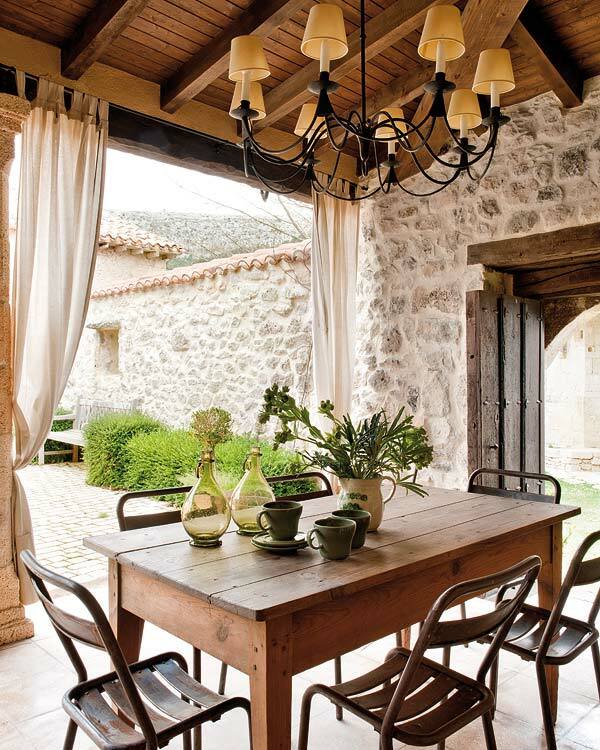 The designer who has transformed this place is Mikel Larrinaga. He has been true to the essence of this cottage, preserving not only the spirit of the place but also bringing in its history and heritage. 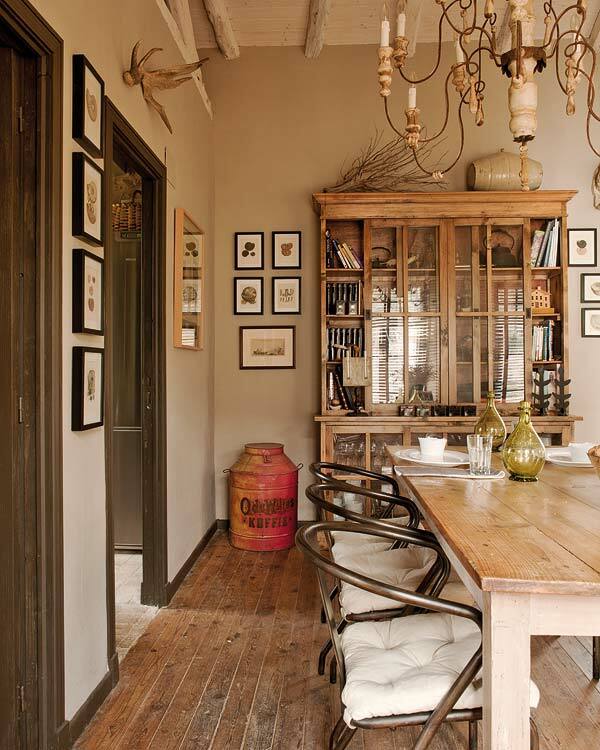 The interiors have an eclectic feel and most of the furnishings have been handpicked from a Parisian flea market. Upon entering, the first thing you notice is the high beams on the ceilings. This combined with the candlelit chandelier make for a truly enchanting sight. 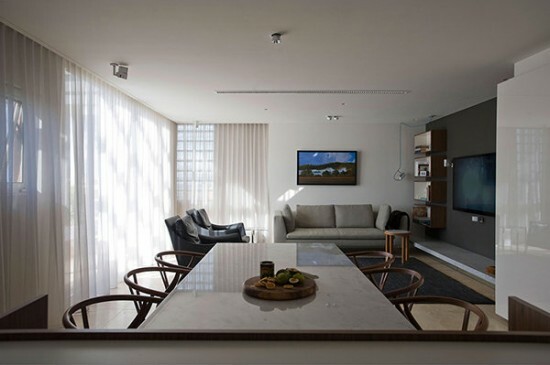 The furnishings are homely and elegant making for a very inviting ambience. 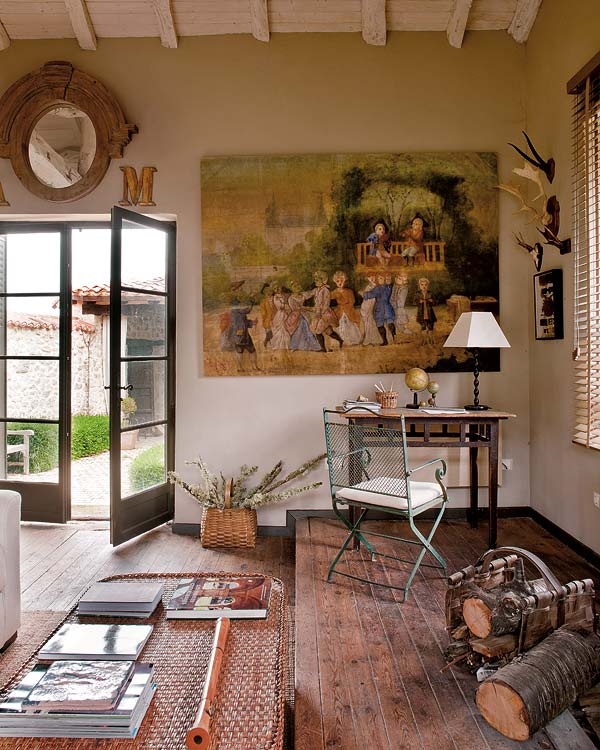 The walls are well adorned with artistic work, antique framed mirrors, and quaint structures. 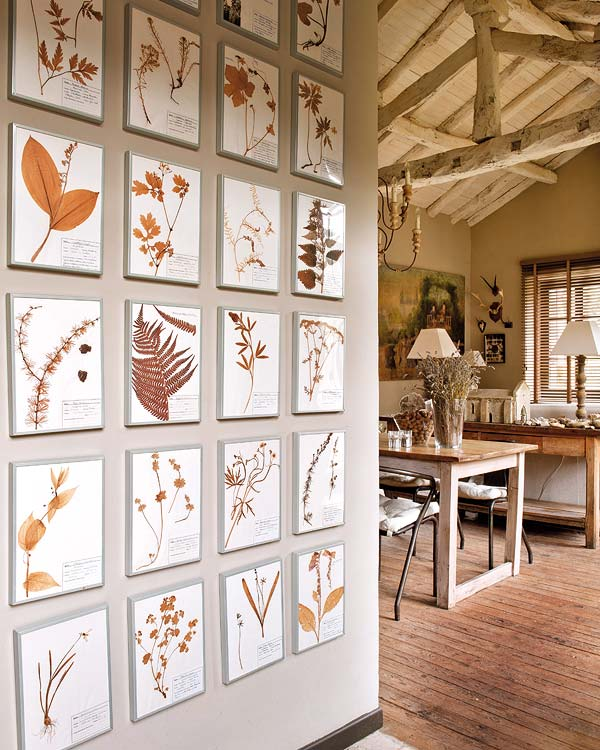 The magic continues in the dining room where the walls display 60’s botanical framed work. It may be eccentric but the designer has skilfully and flawlessly blended this into the entire design. In addition, a mahogany wood display cabinet captures your attention. 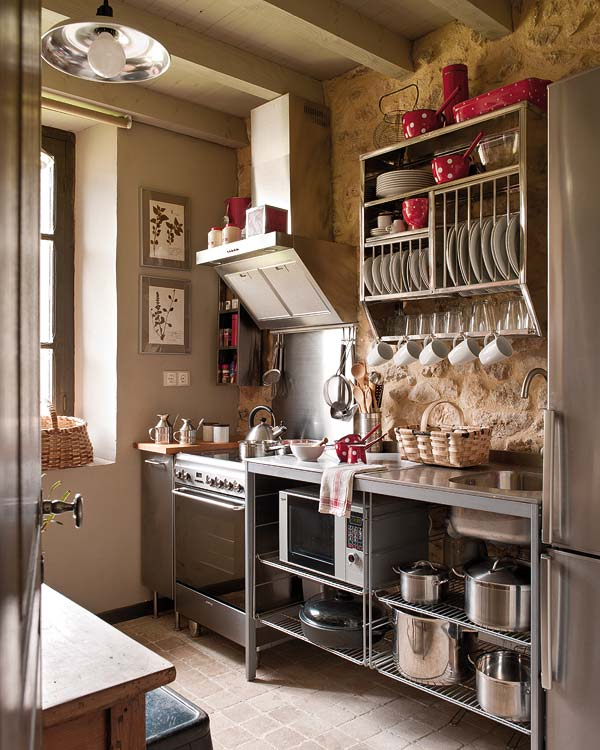 The kitchen takes a modernistic turn with contemporary kitchen appliances – a working chef’s kitchen some might say. The bathroom too takes on a contemporary look with steel cabinets and a vanity mirror, while the bedroom features a romantic almost melancholic atmosphere. 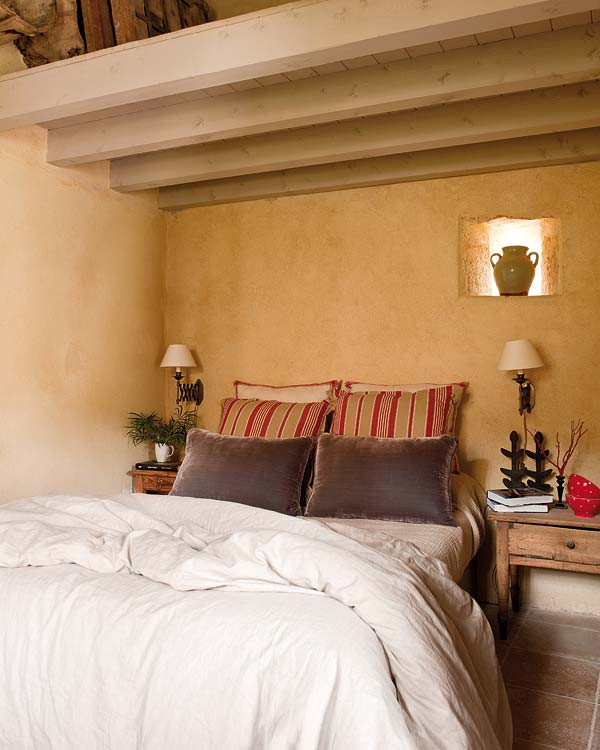 Just the bare requirements combined with earthy tones and few potted plants give this room a cool, serene feeling. 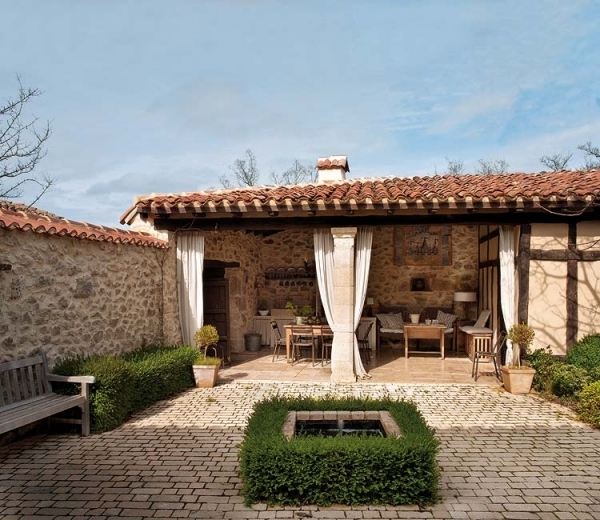 Finally a patio that welcomes all for cocktails and drinks is the final finishing touch to the traditional Spanish cottage.